For many homeowners, one of the major goals of a kitchen remodeling project is to save money wherever possible. Sure, you want that stylish, sleek new look, but you also want to stick to the budget along the way. We respect that (we’re homeowners too! ), but it is important that you don’t compromise the value and functionality of your new space in the name of saving a few bucks. As an example, let’s talk about your kitchen cabinets. It can be tempting to shop around at a big, generic provider and purchase boxes that can be installed in an afternoon. Fast. Simple. Pretty cheap. That may be okay for now, but how about in the long-run? Lower Quality Materials - While there are higher-end options to choose from, the majority of prefab cabinets are made with lower-grade materials, contributing to the lower cost overall. Limited Design - You are confined to the options given, and most often only have basic styles, shapes, and configurations to pick from for your home. Flimsy - The bargain-brand options in particular just won’t last as long or perform as you need them to, especially in a busy household. Decreased Value - The kitchen is one of the most important rooms in your home, and can drastically improve the overall value and marketability of your home. Cheap, prefab cabinets can impair the value of your remodeling investment. Is All Prefab Cabinetry Low Quality? No, not necessarily. You can chat with your kitchen remodeler about the best options for your specific scenario. What we are warning against here is the assumption that cheap cabinets will work just as well as higher-end, custom cabinetry. It's important to consider your options from every angle before committing yourself to a certain option, and to consider what benefits a larger initial investment will provide. 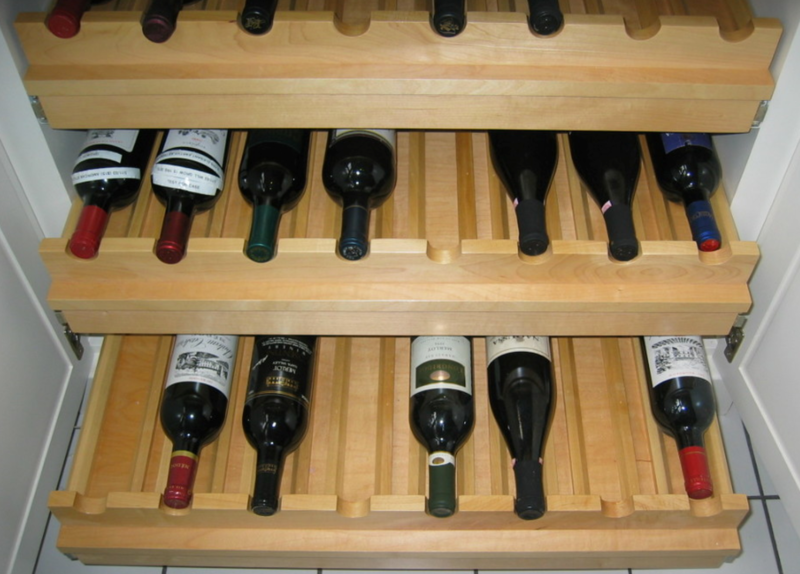 What Is the Primary Benefit of Investing in Custom Cabinetry? We could talk styles, materials, and finishes, but let’s cut right to the main benefit: customization. Kitchens are personal, and should be tailored to your specifications. Custom cabinets offer literally endless potential that can be shaped and molded to the layout, storage, capacity, and functionality that you need. 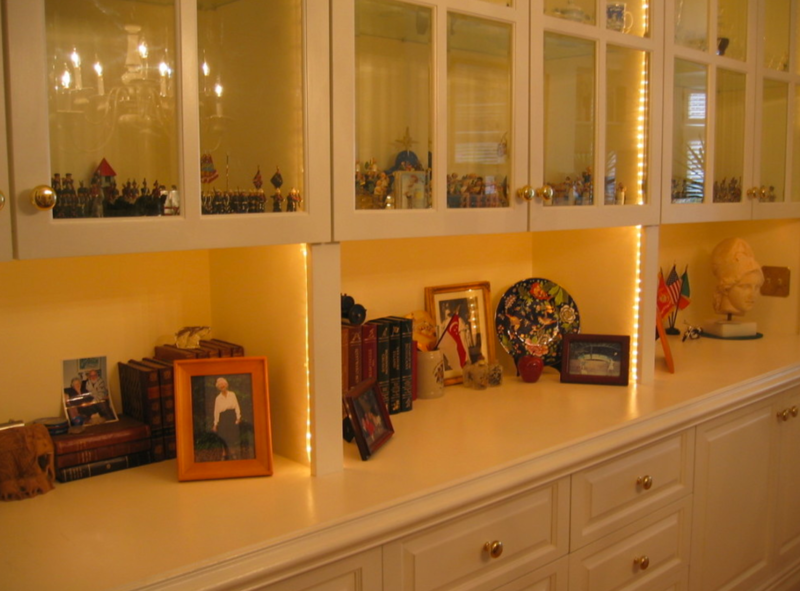 Custom cabinets truly maximize your space, filling every inch with creativity and craftsmanship. At the end of the day, you need to do what makes sense for you and your budget, but it is important to make sure you aren’t cutting costs in places that will hinder the use and value of your remodeled kitchen over time. If you have any more questions about kitchen remodeling, custom cabinetry, or another home improvement goal on your mind, give us a call at Stohlman & Kilner Remodeling Contractors. We look forward to serving you!